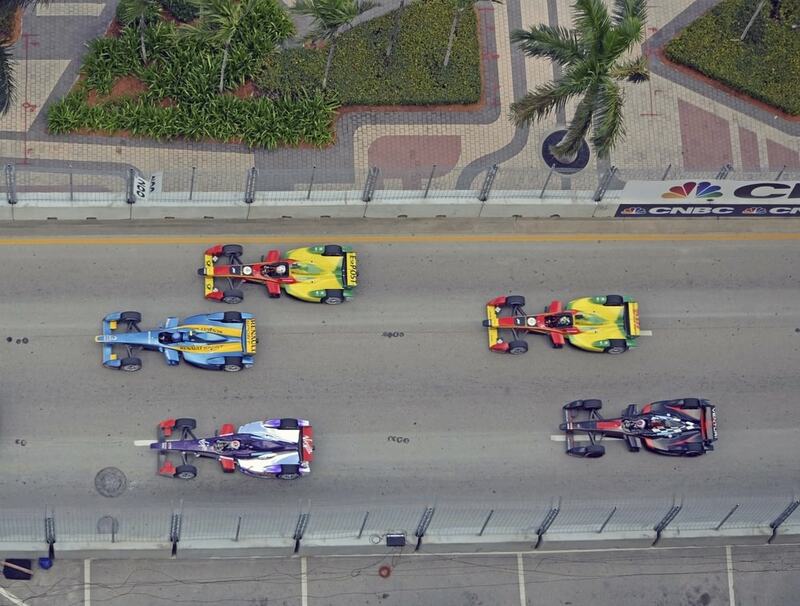 Formula E, the all-electric motorsport, touts itself as the most forward and future-looking motorsport. While they are constantly criticized for a perceived lack of name brand talent and neither the noise nor drama associated with auto racing, they’ve done quite well for themselves. They’ve even managed to attract partnerships and collaborations with top automakers like Jaguar, Nissan, Audi and Porsche. That brings us to this latest bit of news for the 2018 Formula E season: a brand new car. 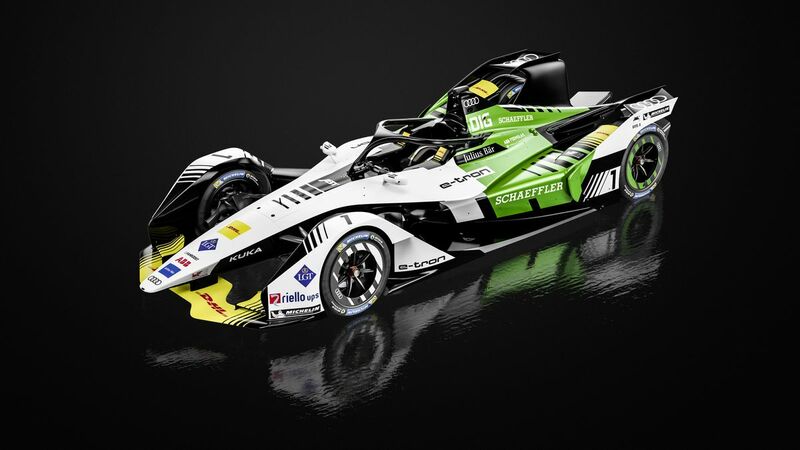 Formula E was once known as the ABB FIA Formula E Championship just unveiled the latest Gen2 to kick off the New Year and new season. It is the exact car that the series’ 10 teams will race during the 2018-2019 season. It’s no longer a mere prototype. And guess what? It looks incredible. Most trade reports have compared it to the Batmobile. In fact that’s exactly with the Formula E committee promised. And in this writer’s humble opinion, they delivered. It actually looks remarkably similar to the latest cars that IndyCar and Formula One have upgrades to. However, it also has that experimental feel of an ambitious concept car. What’s Inside the New Formula E Racer? According to Formula E Series CEO Alejandro Agag, this car is more than meets the eye. The actual vehicle is faster than previous iterations. It accomplishes this along with packing double the energy storage capacity. It will have double the range and at higher speeds, so formula E races will go longer and faster than ever before. Ideally that means better all-around racing. So Formula E has always prided themselves on being at the cutting edge of automotive engineering and technology. “The future of racing” is their motto. It’s only fitting that the new Formula E racer is one e of the first to adopt the new and controversial Halo system over the driver cockpit. The Halo system is specifically designed to protect drivers from serious head injuries. While this ended up getting mandated on 2018 Formula One cars, we don’t yet quite have an idea how they’ll be implemented there. When it comes to the Formula E, their Halo includes a ring of lights unique to Formula E. We’ll get to see how cars with Halos work out sooner Formula One. It is interesting watching Formula E evolve from their smaller beginnings into a genuine motorsport with a notable following. With any luck, the upgrade to these new cars should ideally take Formula E’s racing onto the next level. The promise of higher speeds and at a longer range are too intriguing to ignore. More and more automakers are getting involved with Formula E. Another advantage Formula E has over traditional motorsports is that it’s much cheaper to run than most of the, including Formula One and NASCAR. However the racing has yet to match the excitement from the others. 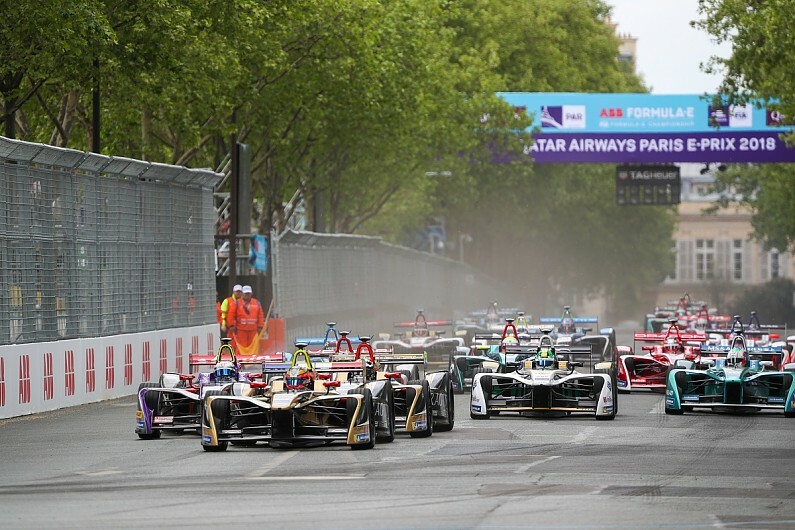 However it feels like Formula E has only just begun and that is what makes it thrilling. A new car is a step in the right direction. Meanwhile, we’ll be sure to check out the all new FE cars at the Geneva Motor Show soon and hopefully learn more details as to what makes them run. Stay tuned!